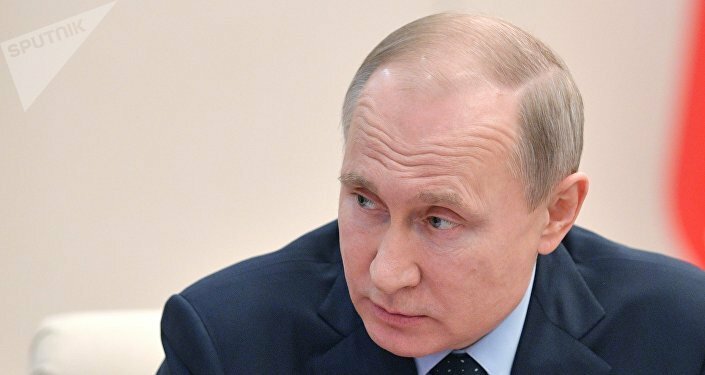 The United States is making a mistake by discrediting the dollar as a reserve currency, Russian President Vladimir Putin said at the Russian Energy Week. Michael Hudson, distinguished research professor of economics at the University of Missouri Kansas City, has discussed the prospects of Russia's de-dollarization with Sputnik. Sputnik: Russian President Vladimir Putin said at the 2018 Russian Energy Week that Washington’s sanctions policy undermines dollar's credibility as a reserve currency. Mr. Putin added that the US is “biting the hand that feeds them". Do you agree with this statement? Michael Hudson: President Putin is correct in saying that the US strategy is counter-effective. But the United States lives in the short run. That leaves its credibility ultimately backed up by its ability to disrupt foreign economies (via SWIFT and interactions with US-controlled western banks), and also to use military force to disrupt foreign policy. This force in Libya and Syria has already created a European political crisis threatening to break up Europe (first with Brexit). Sputnik: On Tuesday, The Bell reported that the government was allegedly working on a draft project aimed at the de-dollarization of the Russian economy based on the proposals of Russia's VTB Bank President Andrey Kostin. In your view, are these proposals coming right on time? What benefits will Russia have after switching to other currencies — such as euro, yuan or ruble — in international trade? Michael Hudson: This is the right time to de-dollarize Russia’s economy. 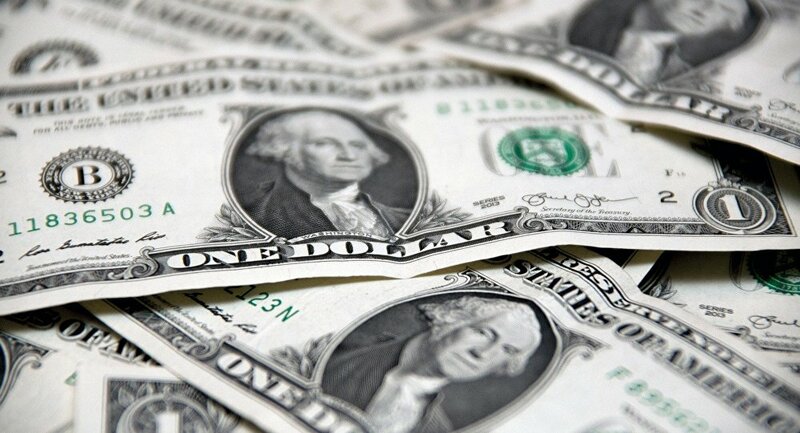 The benefit to Russia is to prevent loss of dollar-denominated savings and claims for payment. That is why Russia took the lead in creating the Eurodollar market in the late 1950s and early 1960s, after all. We are seeing a replay today. Sputnik: What will be the consequences for the US in case Russia adopts its de-dollarization strategy? The United States seems to be overplaying its hand, and is driving Germany and other European countries out of its sphere of influence. It will try to control world courts, especially that of England which is adjudicating Russia’s $3 billion loan to Ukraine. The effect of blocking Russia’s ability to collect will lead this court and others to lose legitimacy, forcing Russia to join with other countries to create a less prejudicial global system. The US will mobilize the IMF and other international institutions under its control to isolate Russia and countries dealing with it. This will force a choice as to which bloc countries choose to join. The views and opinions expressed in this article by Michael Hudson are solely those of the speaker and do not necessarily reflect Sputnik's position.